Pick the training that is right for you! Will work 1-on-1 with your technician(s) during an actual brake job. Will provide observations, best practices, tips, and tricks. Q&A directly with the technical trainer on topics such as lubricants, bead blasting, rotor runout, pad brake-in, etc. 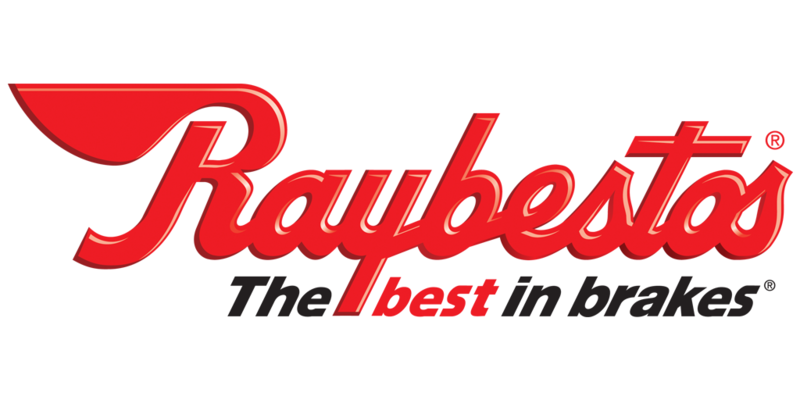 COST: Free for any of our loyal Raybestos customers! Definitely! Maybe, can I have more info?